This event is organized on behalf of the International Association of Sedimentologists. IAS is a truly international association. It has about 2000 members from about 100 countries and National Correspondents in more than 50 countries. IAS is an affiliated organization of the International Union of Geological Sciences (IUGS). 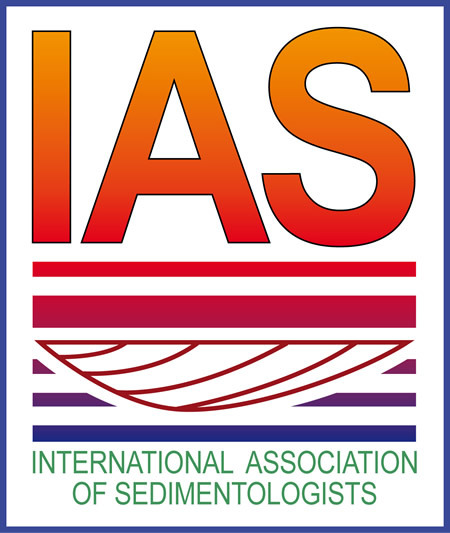 IAS publications include volumes of the journals Sedimentology, The Depositional Record, Basin Research and Petroleum Geology, newsletters, Special Publications, guidebooks for the International Sedimentological Congresses and regional meetings. IAS publishes the journal Basin Research in collaboration with the European Association of Geoscientists and Engineers (EAGE). To learn more, visit the IAS website.